It’s nice to decorate your home on the inside, but why not do it on the outside? 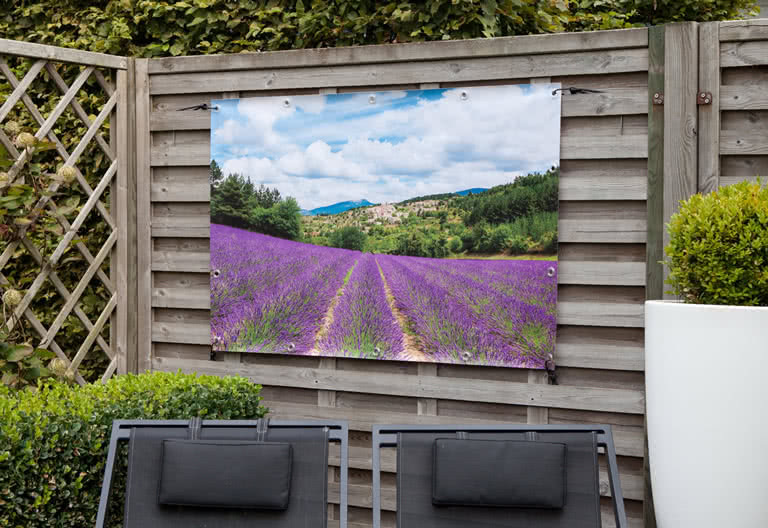 Brighten up your garden with this personalised Outdoor Banner and create a cosy corner or cover up less beautiful spots. It’s also perfect to hang in front of your house and use it as an Outdoor Banner to announce the birth of a child or an upcoming wedding. 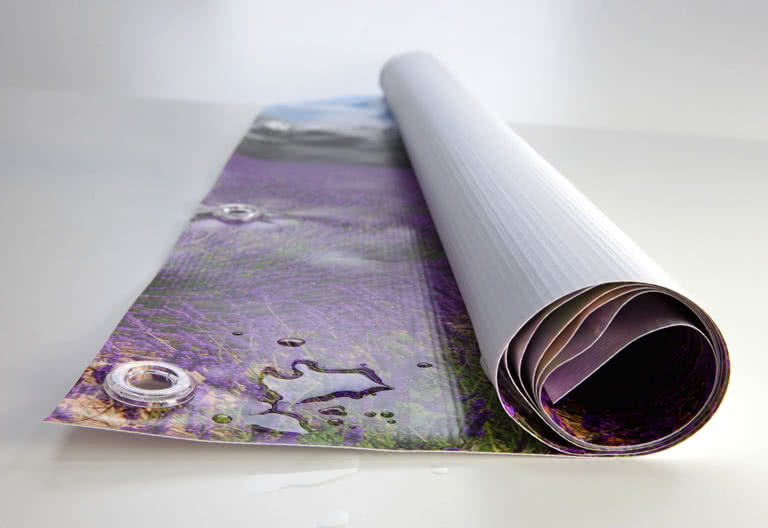 Outdoor Banner with your images, which can be hung outdoors. 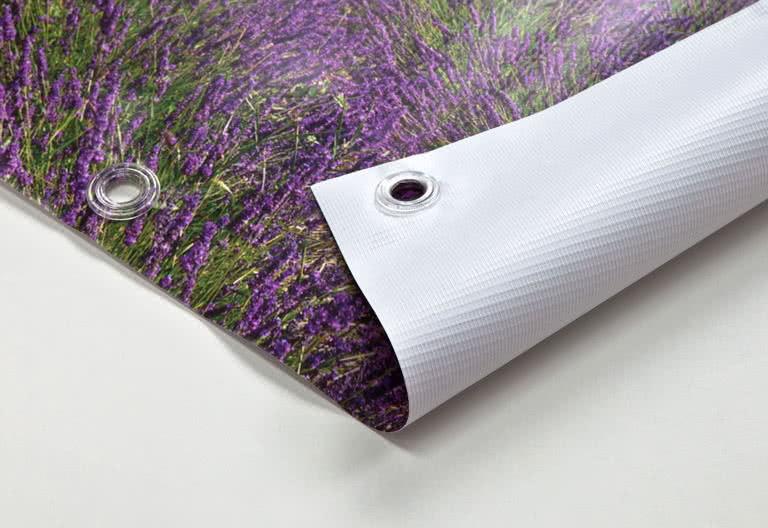 Comes in three different sizes 60x90cm, 80x120cm and 100x150cm. 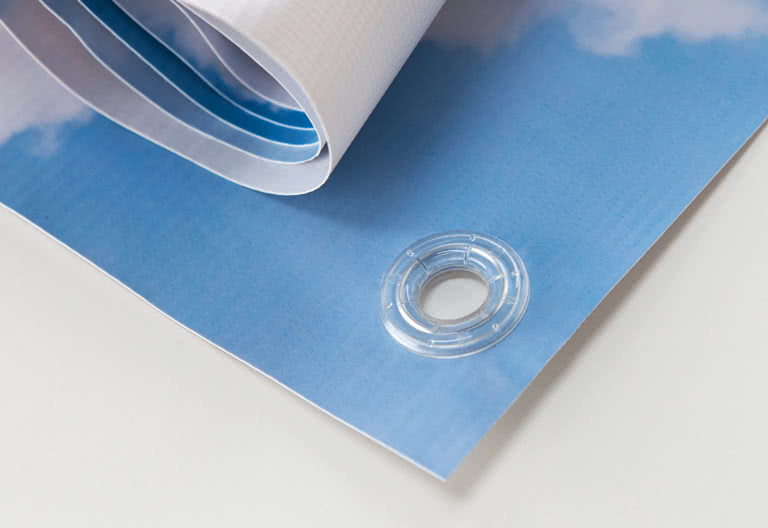 Made from durable vinyl. 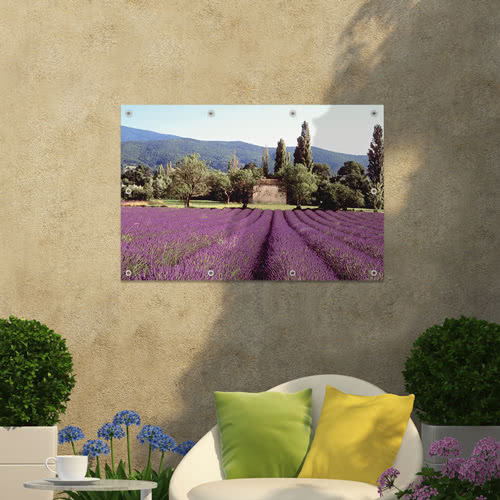 Perfect to decorate with and make your balcony, terrace and garden more personalised.